Major #Fail or minor tweaks, we've got you covered. – available in Lite and Complete options. Starting to build traction… ? Next, we’ll produce a detailed improvement report to help you supercharge your site. Be faster, better and sell more. A WordPress Site Audit from Pressimply is probably the best investment you could make. Want us to fix the issues for you… ? Sure thing. 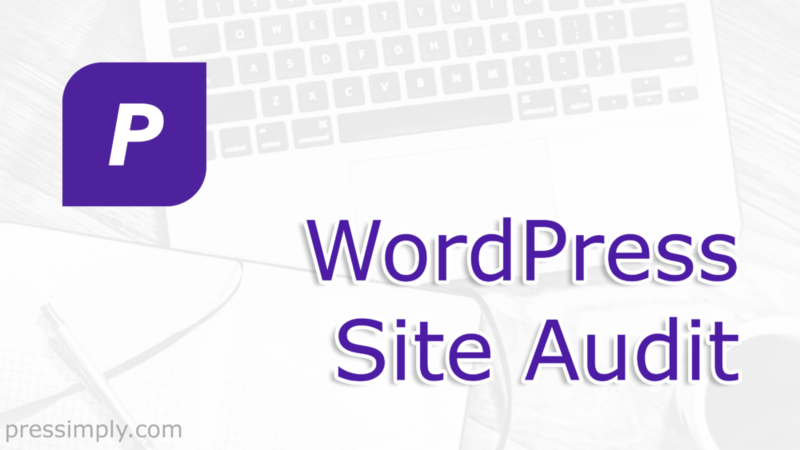 Pressimply WordPress Site Audit clients get extra-special discounted expert support at 25% off our standard rate.